Looking for that perfect summertime surfboard? The Groveler is our super-fast, maneuverable board that’s beyond fun on smaller days when you need to generate a little more speed. This dynamic little board is a necessity for your quiver and should always be brought on a surf check. Includes Future 5 Fin Set up. The ISLE Groveler offers an incredible amount of performance in a compact package. For all those times when the surf is small and you just don’t want to take out a longboard, the Groveler is the best choice. What makes it unique? The light, responsive shape makes it super easy to surf, plus it lets you catch more waves compared to a traditional fish. The fuller nose and wide outline give you that extra foam, which helps with paddling and making sections on those less-than-punchy days. 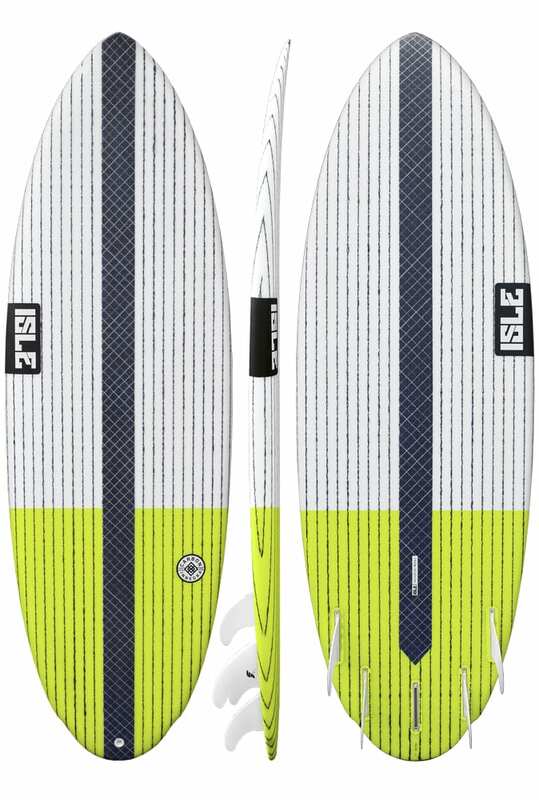 The single wing quickly trims the board’s round tail, so you can draw much tighter, more precise turns. To help with response and performance, we’ve added tapered rails so they’re easier to sink during turns. Thanks to the 4+1 fin setup, you can change the pivot point in the board. 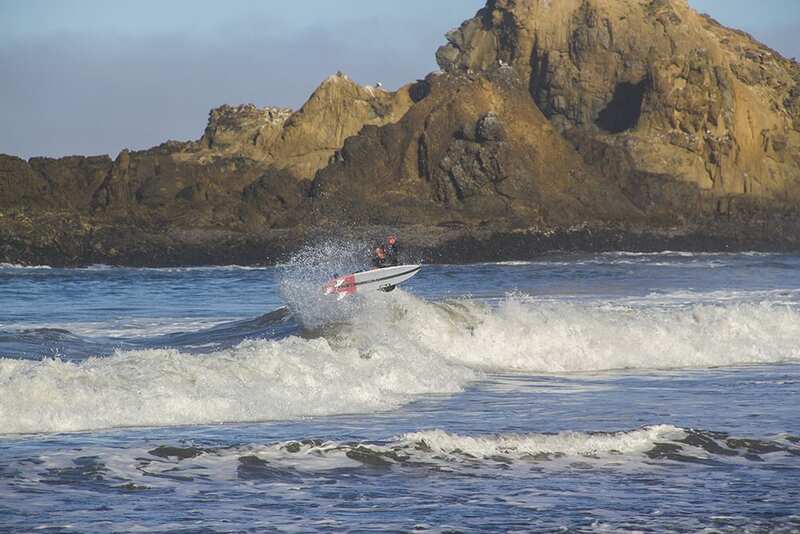 The quad fin option allows for more drive; or, for a looser tail, go with a thruster. 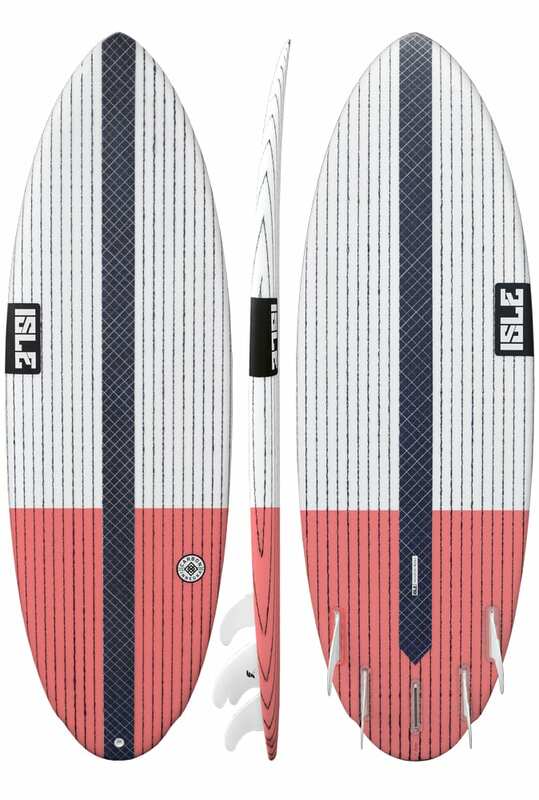 Without a doubt, this is your go-to board when all you want to do is catch lots of waves.